BJP Tripura unit spokesperson Nabendu Bhattacharya denied the allegations. 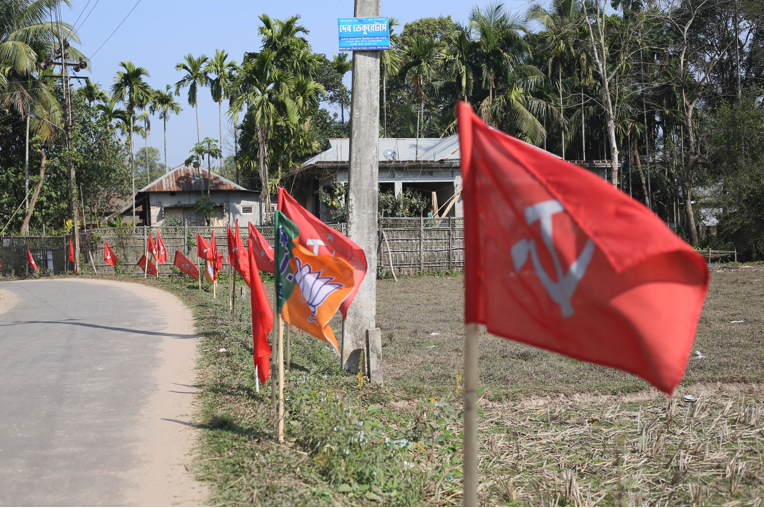 Agartala: Two senior CPI (Marxist) leaders were attacked in different places in Tripura, police said Monday. 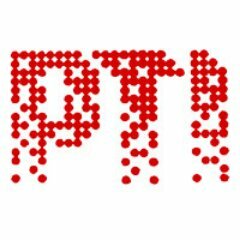 CPI(M) MLA and former minister Ratan Bhowmick was attacked in Gomati district on Monday while the convoy of deputy leader of the opposition in Tripura Assembly, Badal Chowdhury was attacked in South Tripura district on Sunday, police said. Chowdhury in a press conference here on Monday alleged that both he and Bhowmick were attacked by “goons of the BJP”. Chowdhury said that Bhowmick would on Monday meet two CPI(M) local leaders at Bagma in Gomati district who were attacked allegedly by BJP supporters earlier. “When Bhowmick along with two other CPI(M) activists were returning, a group of about 15 goons belonging to BJP attacked them with lathis and damaged his vehicle,” Chowdhury told reporters. When contacted, additional superintendent of police (ASP), Gomati, Dhiman Das Chowdhury said Bhowmick and two others received minor injuries in the attack. The ASP said the incident occurred at about 10:30 am on Monday and Bhowmick informed him about the matter over phone and the matter is being investigated. The deputy leader of the opposition said he along with party MP Shankar Prasad Datta and MLA of Rajnagar, Sudhan Das went to a constituency in South Tripura district on Sunday. A police team was escorting the CPI(M) team. The SP of South Tripura district, Jaal Singh Meena said some police constables were injured when miscreants attacked them. The constables were treated in local hospitals and later released. The SP said police has registered a case and was investigating the incident.